Not quite the ace of near base models, the out-going Escape SE still has a lot to offer. Why in the world would we spend time talking about the 2019 Ford Escape when the totally redesigned 2020 model has just debuted? Good question, but we’ve got a good answer. 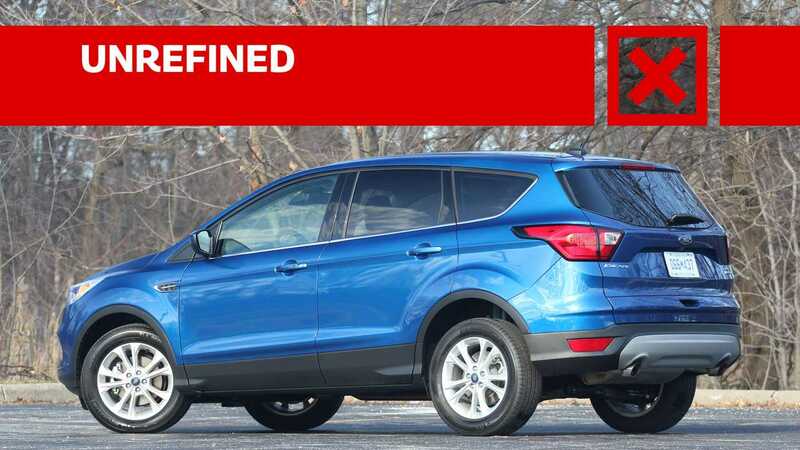 ⠀ 2017 Ford Escape | Why Buy? 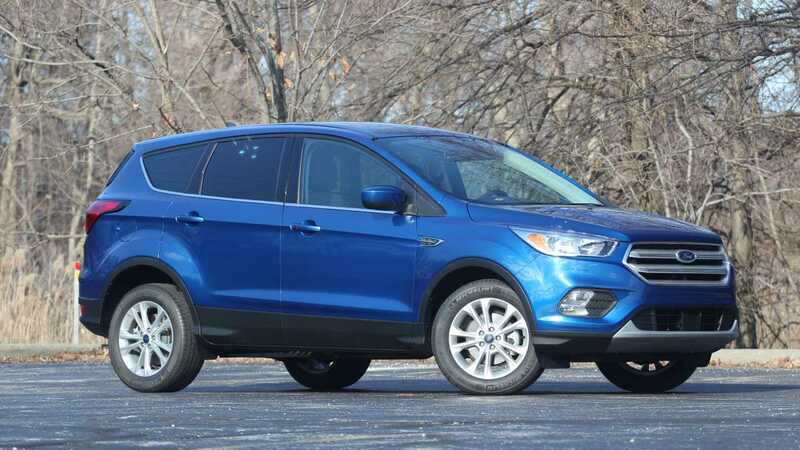 In the run up to the new model going on sale, Ford dealers will be trying to sell their remaining inventory of 2019 Escapes. You might be tempted by some attractive deals to pick one up, so here’s what we think of it, the good and the bad. 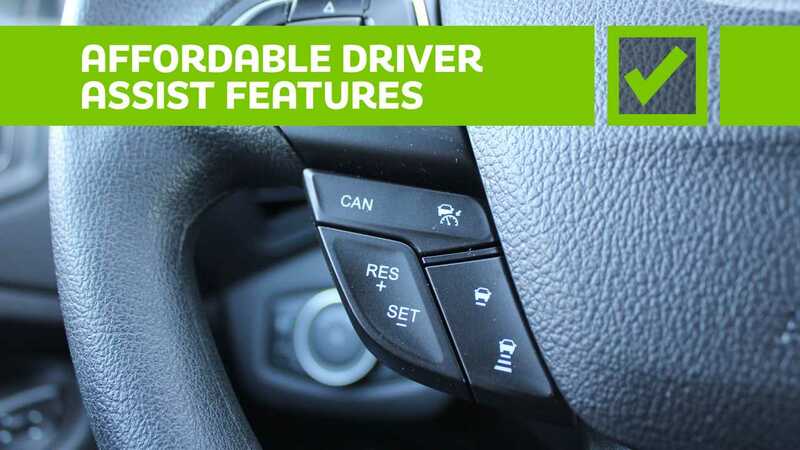 Unlike Toyota and Honda, Ford isn’t yet offering a full suite of advanced driver assist safety features on the Escape as standard equipment (although it’s rolling out its Co-Pilot 360 suite as standard on newer models), but it is offering them for a very reasonable price. Despite this being a mere Escape SE – the second least expensive trim level of four with a starting price of just $26,500 – Ford will sell you its Safe and Smart package for just $995 that includes rain-sensing windshield wipers, adaptive cruise control, forward collision warning brake support, automatic high-beam headlights, a blind spot-warning system with cross-traffic alert, and an active lane-keeping system. That’s a hell of a good price for a suite of safety features that costs many times more on most other vehicles. 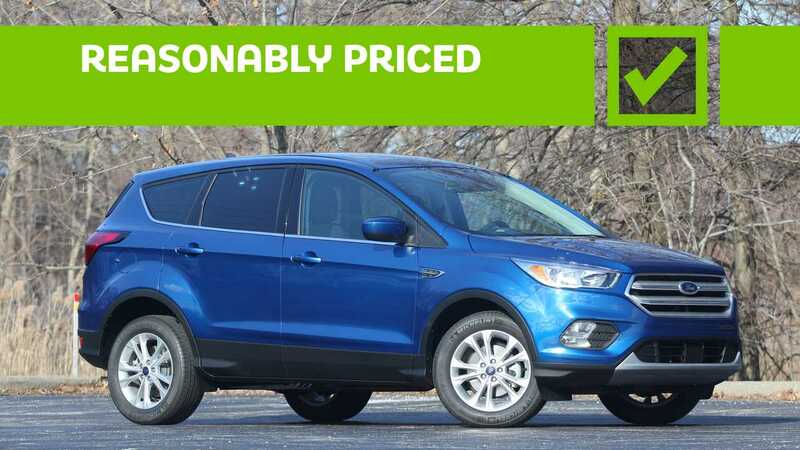 Speaking of price, this 2019 Ford Escape SE costs $28,490 out the door, which includes a $995 delivery charge. 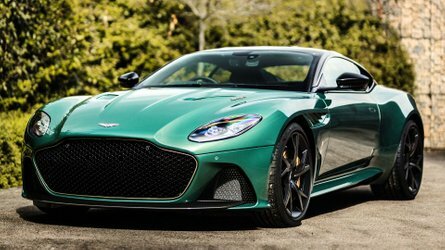 As mentioned, its base price is $26,500 and the only option is the $995 Safe and Smart package. A nicely equipped compact crossover for well under $30K is a good deal in this market where full loaded examples can easily crest $40K in some cases. Word of warning, though: stick with the SE and avoid the very base Escape S. The S starts at a more attractive price of $24,105, but is stripped of many convenience, entertainment, and safety features. It exists merely so dealers can advertise the Escape starts under $25K. 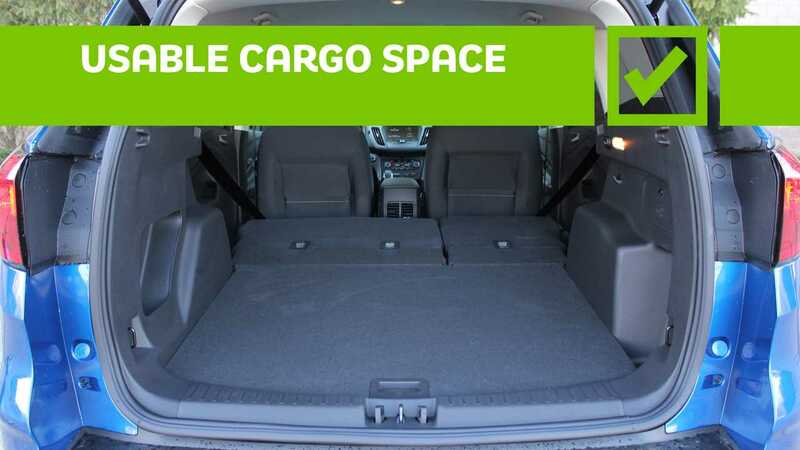 You’ll be much happier with the SE, both for what comes standard on it and what options are available you can’t get on the S.
The current Ford Escape offers a maximum of 68 cubic-feet of cargo space with its second row of seats folded forward, and 34 cu-ft with them upright. While not best in class (the Honda CR-V and Toyota RAV4 both offer more), it’s still above average, and what’s more, it’s all very usable. By that I mean there’s a low lift-over height to get items into the cargo hold, and the rear seats fold completely flat. Lastly, the wheel wells don’t intrude that far into the cargo area, so there’s a fully flat, wide expanse of space to haul darn near anything you want. The second row also splits 60-40, so the rear is configurable to haul whatever ratio of people-to-cargo the situation requires. The Ford Escape is not a luxury SUV (duh!). As such, you shouldn’t expect an interior that’s as quiet as a concert hall. The Escape’s interior noise level while driving, though, sounds a half dozen decibels or so behind other, better isolated compact crossover interiors. Enemy number one here is engine noise. 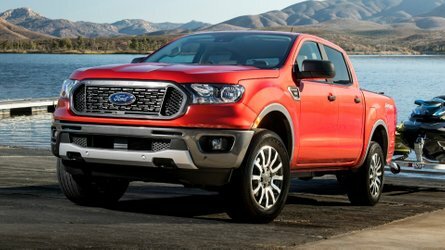 The Escape SE is powered by a turbocharged 1.5-liter four-cylinder EcoBoost engine, and its machinations are heard and felt with little interference in the cabin. 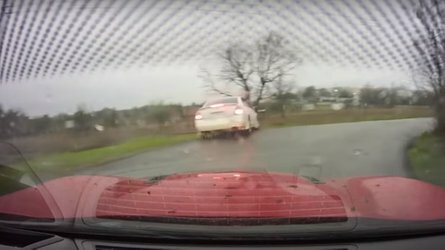 This is especially true when accelerating from a stop or to pass, but even when just cruising along, the Escape lets in wind and tire noise too. Hopefully the cabin in the new 2020 Ford Escape is better sealed from unwanted noise and vibration than the current model. Hold up a second. 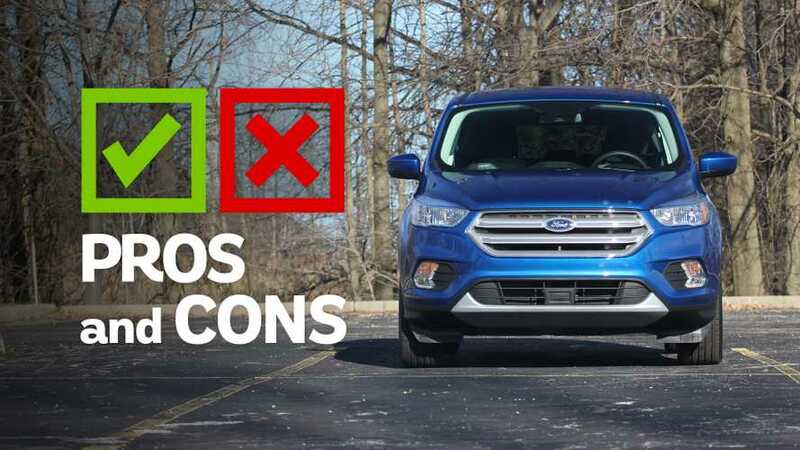 Even if you do find a great deal on a 2019 Ford Escape, consider that it’s about to be replaced by a presumably far superior 2020 model. When that happens, your 2019 Escape will be instantly obsolete. The negative consequence of that is your Escape’s resale value will take a hit. 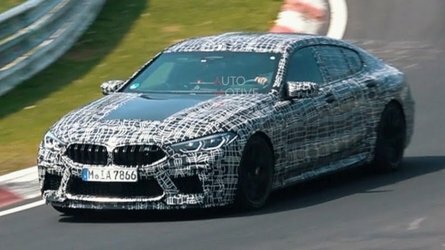 But also, you’ll be missing out on all the new technology and innovation that the 2020 model offers, not to mention its sleek new styling. 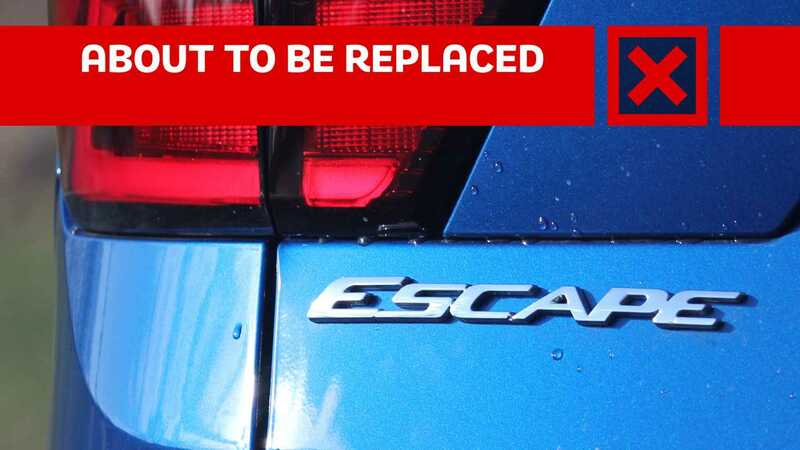 Yes, it is the case that you’re not likely going to get as good of a deal buying the new 2020 model compared to picking up a 2019 version that a dealer just wants to get rid of, but buying the all-new Escape might end up being a better long-term decision. 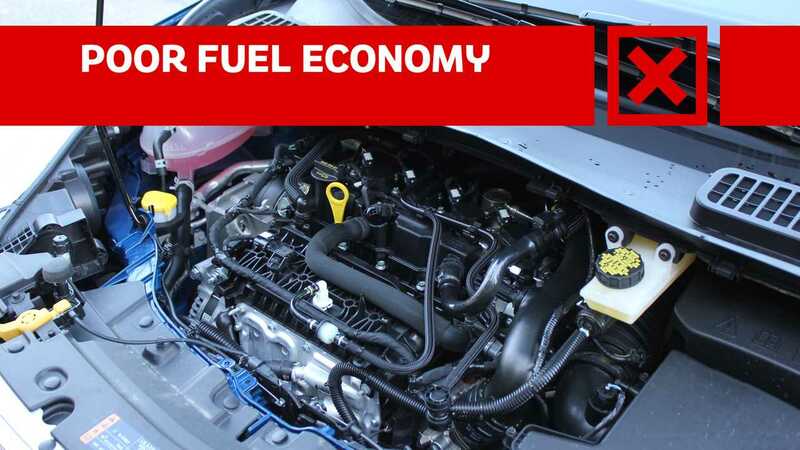 Despite having the word “eco” in its engine’s name, the 2019 Ford Escape’s turbocharged 1.5-liter EcoBoost engine is not very green. The Environmental Protection Agency rates this front-wheel-drive Escape SE as achieving 23 miles per gallon in the city, 30 on the highway, and 26 combined, which is considerably lower than its rivals. A similar Honda CR-V is rated at 30 mpg combined, while the Toyota RAV4 gets 30 and the Nissan Rogue 29, respectively. The culprit could be the Escape’s older, less sophisticated six-speed automatic transmission. The CR-V and Rogue both use more efficient continuously variable transmissions, and the RAV4’s eight-speed automatic has more ratios.